Scotland is home to the longest study of human cognition in the world. We will be telling the story of this ongoing study, known as the Lothian Birth Cohort, with medical imaging in our new Enquire gallery. 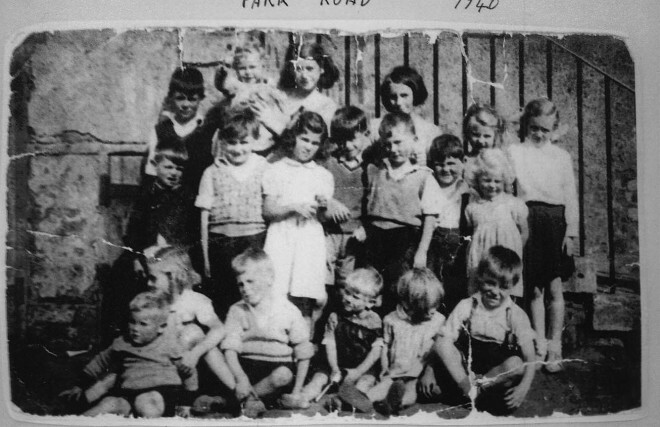 All children in Scotland who were born in 1921 or 1936, and attending school in the June of 1932 or 1947, took an intelligence test called the Scottish Mental Survey. The Survey was originally given to find out the average intelligence of all children in Scotland. From records, the results of these tests and their participants have been traced and retested: they are the Lothian Birth Cohort. The original tests have provided a baseline which researchers have used to study ageing and the brain. 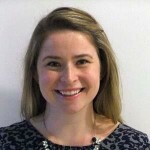 These further studies have yielded a fantastic amount of research and have been widely covered in the media, producing headlines such as ‘Bilingualism has a positive effect on cognition in later life’ and ‘Cigarette smoking and thinning of the brain’s cortex’. 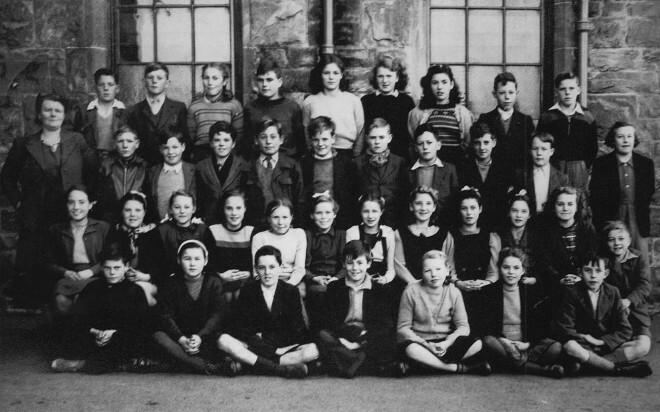 A group of 11-year-old schoolchildren on the first year they took the test. Our participant, John Scott, is in the centre of the front row. We have been working with the Lothian Birth Cohort, part of the University of Edinburgh, to identify one of their participants who would be happy to go ‘on display’ in our new galleries from this summer. We found a participant, John Scott, who was happy to be involved. As a part of the research undertaken, members of the study have been scanned extensively and we are using John’s scans to produce three objects for display. 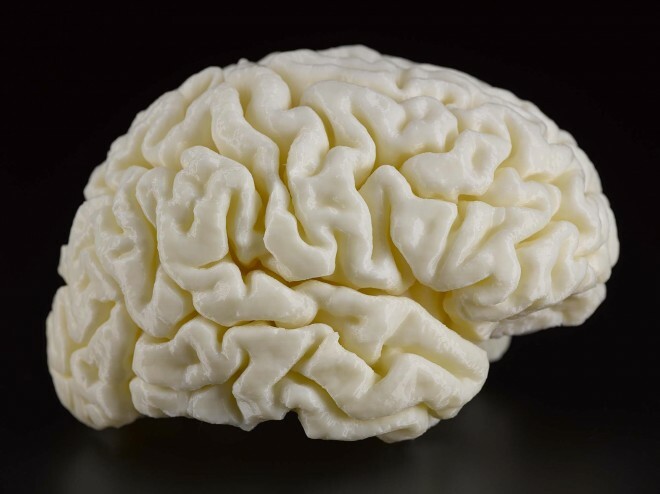 The first is a 3D-printed model of John’s brain. John Scott holds a 3D-printed model of his own brain. 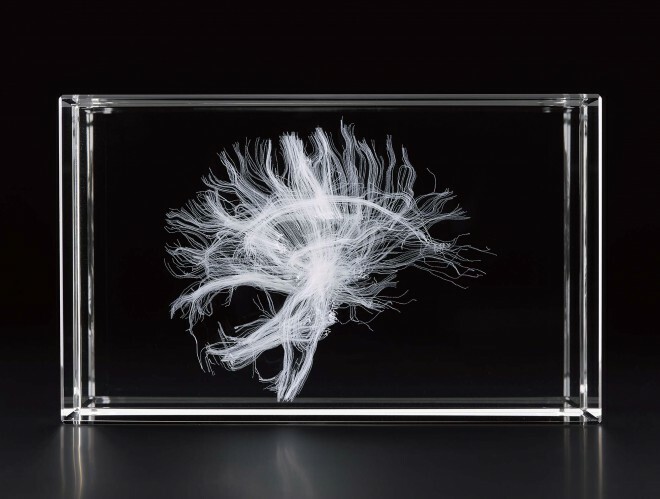 The second is a laser-etched model in crystal of the white matter – neural connections – in John’s brain. This has been printed in two halves and is very interesting because John’s brain stem is off-centre! 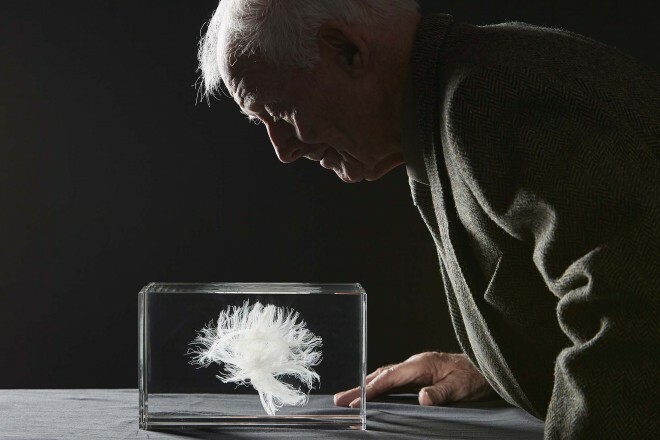 John examines the laser-etched crystal model of his white matter. The third object will be a photograph of John holding his brain and white matter, taken this week at our Collections Centre in Edinburgh. John hadn’t seen either of the models before his visit to the Centre and he “hadn’t realised all that was going on up here”. John, a retired miner born and raised in Tranent, doesn’t remember taking the initial test as a child. He is however now happy to be involved in the project saying, “I hope I am helping”, and he certainly is. 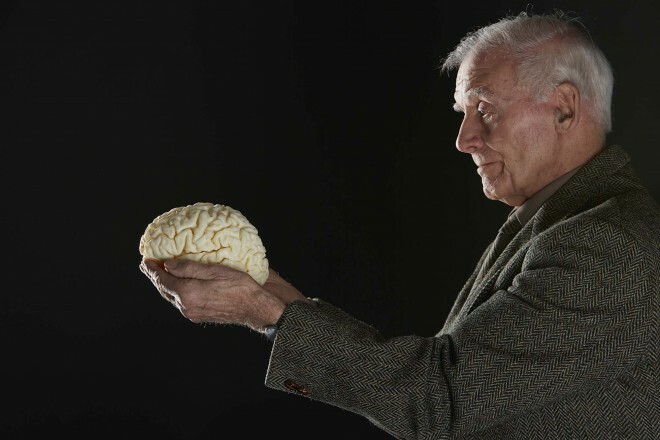 John and the rest of the 1936 Cohort turn 80 this year and with each passing year of study we learn more and more about ageing and the brain. You’ll be able to find out more in our new science and technology galleries, opening this summer at the National Museum of Scotland. Nice one, Sophie. So interesting. Well done the NMS and CCACE teams – we are delighted that our brain imaging work (that is done on the MRI scanner), has been recreated in these wonderful 3D models. We are very much looking forward to seeing the complete exhibition in the Autumn. I’d be really interested in how you converted the tractography data to a 3D printable format because I’d like to do the same!